john4jack (Corvallis, Oregon, United States) on 23 September 2014 in People & Portrait and Portfolio. Can you sit on the floor in this position?? 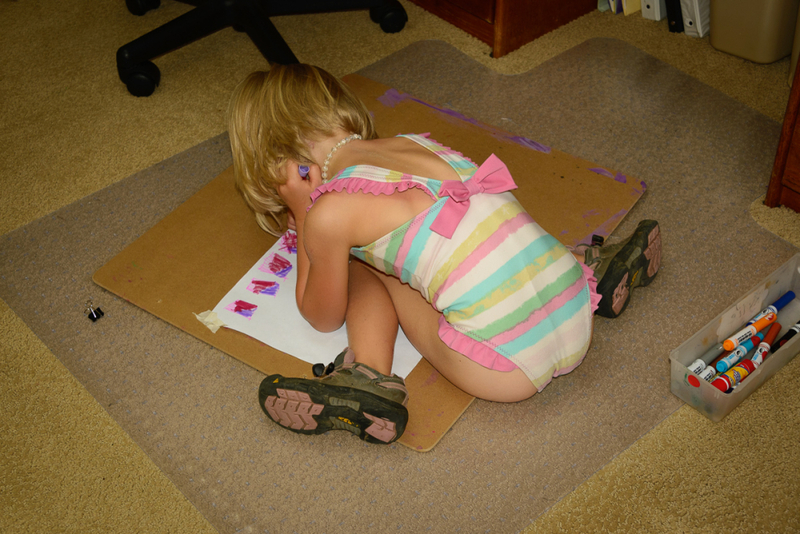 Completely absorbed in her art. Nice capture. No way! If I could, somehow, I'm sure I'd never get up.